Other top surveillance videos of the week include a drive-by shooting, a very dumb delivery person and much more. 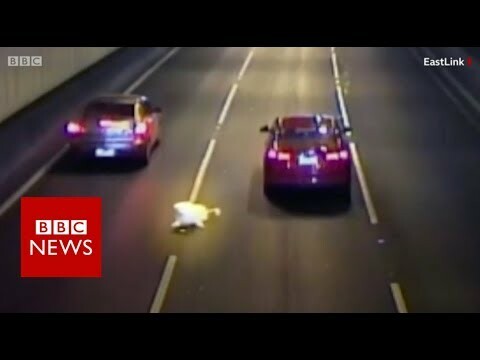 It isn’t even February yet and we already have some more quality candidates for the 2019 edition of dumbest criminals caught on video. We’ve featured criminals attempting to avoid cameras before, but these guys take the cake. 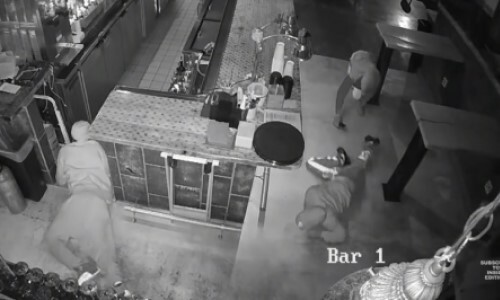 Three burglars were caught on camera wriggling across the floor of a restaurant in Texas. You can watch them crawl across the entire building before they break into the back office. They ended up making off with $450, but they left behind their pride. Do they not understand how security cameras work? No family is perfect. We all get into stupid arguments with our parents, kids or siblings. 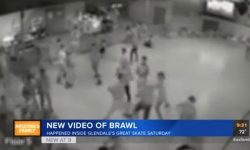 However, it’s probably fair to say the majority of these fights don’t end in drive-by shootings. Surveillance footage from Florida shows a man standing in his front yard when a Mercedes SUV pulls up to him and opens fire. 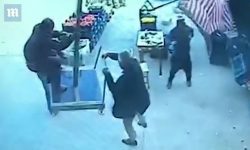 The man runs away as bullets spray his home. Police believe the shooter is the man’s 20-year old son, who was upset over an argument about money. The father escaped unscathed. 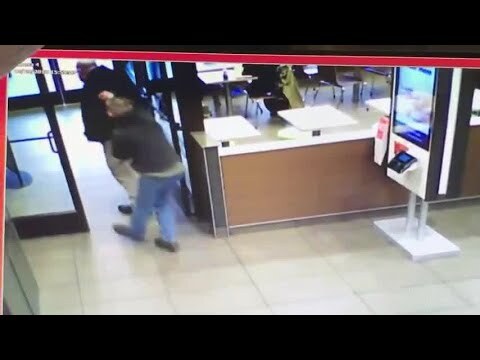 Make sure to check out the rest of this week’s top surveillance videos, which include a man literally being thrown out of a McDonald’s and even more dumb criminals!